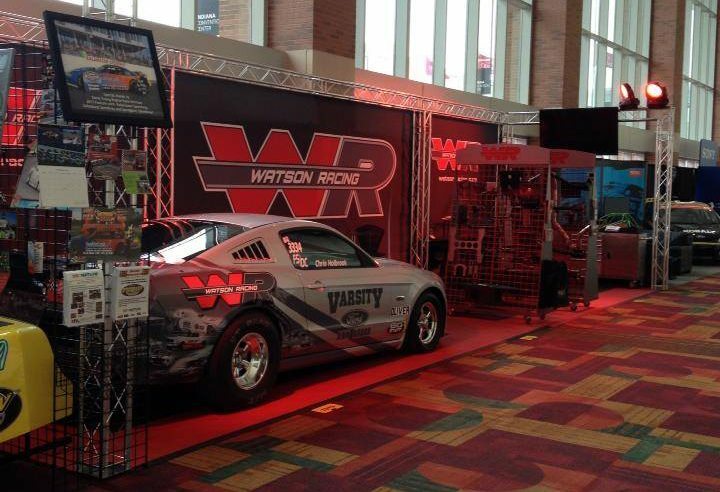 This week Watson Racing is joining in on the 2013 Performance Racing Industry Trade Show (PRI). The PRI occupies the pride of place as one of the most popular automotive racing industry trade events in the United States. More than 40000 buyers attend the show on a regular basis, hailing from 65 different countries all across the world. As many as 3200 exhibition booths are set up during the show and several special events and topical seminars are also organized here. The Advanced Engineering Technology Conference and the Professional Motorsport Circuit Convention are two of the prime highlights at the show, which draws in leading car engine builders, wholesalers and distributors, fabricators and other eminent executives from the racing industry. Over 1100 companies participate at the show, exhibiting different types of air shaft tools, balancing equipments, CAD-CAM solutions, gearings, carburetors and cylinder heads, along with a wide range of other race car accessories. International pavilions are also present at this highly popular trade show. Watson Racing is excited to be an exhibit in the 2013 Performance Racing Industry Trade Show. The PRI Grand Opening Breakfast was underway yesterday morning in Indy followed by Richard Petty and Dave Despain. Richard Petty unveiled the 2015 Ford Mustang in the Ford Racing booth on Thursday to kickoff the show.